The village in the Buzivska AH, located in the Zhashkiv Rayon, received financial advantage despite the fact that it is not the AH administrative centre. AH formation opens new financial opportunities, it namely concerns state budget subvention for the development of infrastructure in rural areas. 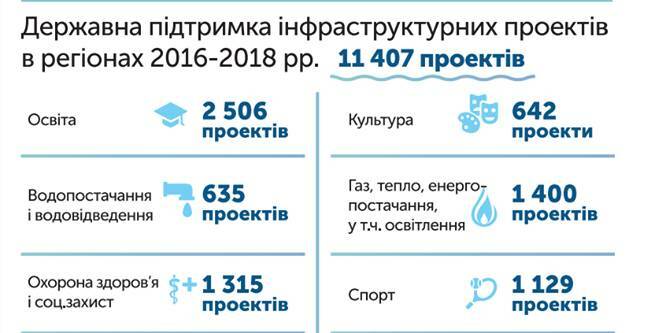 This year the Buzivska AH has received almost UAH 1 million of subvention funds. And despite the myths about concentration of all hromada funds in the central settlement, the AH residents have managed these funds efficiently. 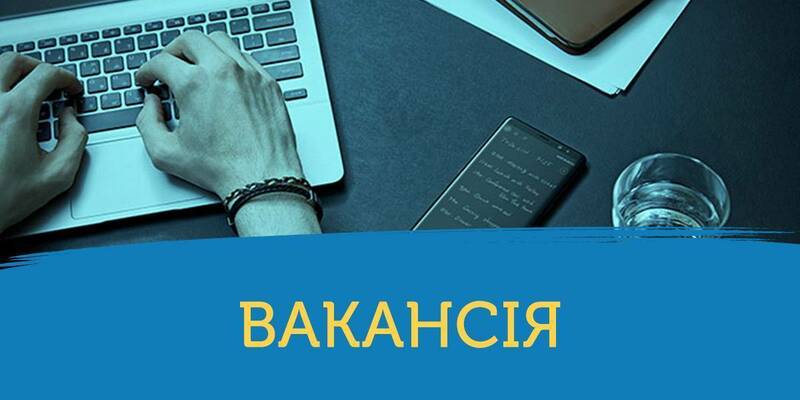 Thus, UAH 412 thousand of subvention are directed at the construction of a water supply system in the village of Buzivka, since the problem of drinking water was always acute here, and UAH 500 thousand were allocated to construct the road in the village of Zelenyi Rih. Although Buzivka population is 3.5 times higher than the number of Zelenyi Rih residents. However, according to Buzivka village head Oleksandr Furkal, the major point is that all the opportunities and all the problems are combined in the AH. And the hromada is going to settle them not proportionally to the territory size or the population number, but on the one family principle.